This morning I finished Susan Piver’s new book, and felt immediately compelled to write a review. 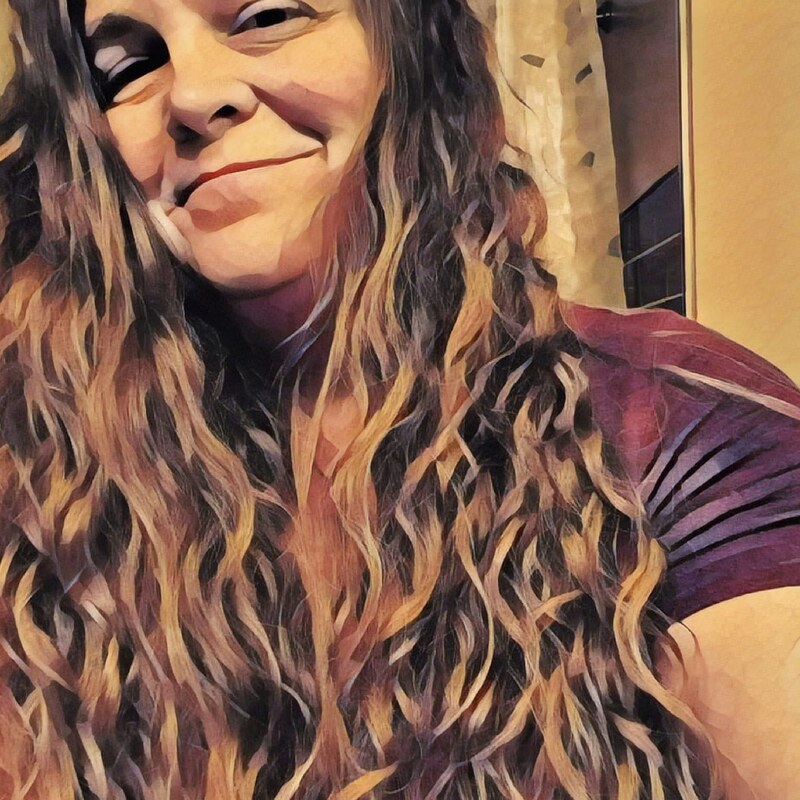 I posted it, but wanted to share it here too. 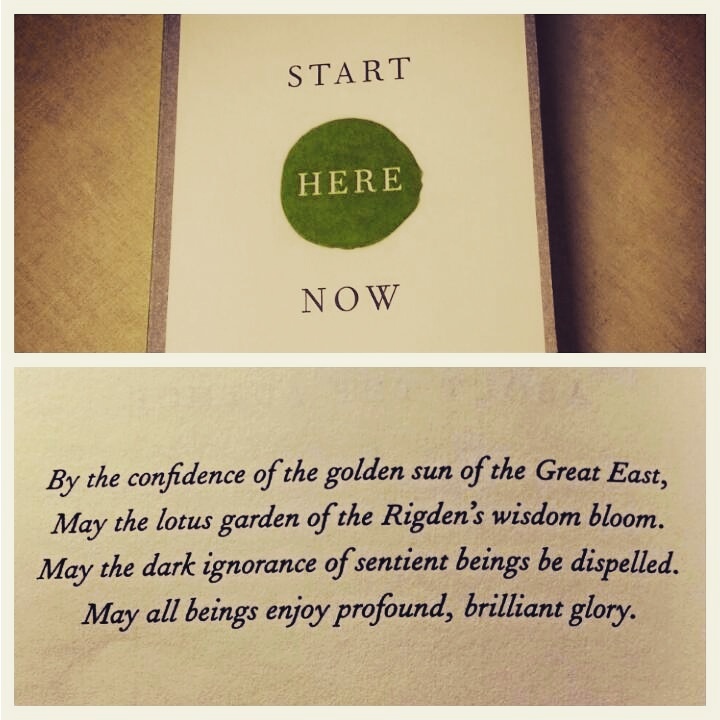 Start Here Now: An Open-Hearted Guide to the Path and Practice of Meditation by Susan Piver is brilliant. It’s an easy to digest overview of the practice of meditation, just what a reader would need to begin, but also includes a wealth of resources to support deepening the practice. The book includes what meditation is and is not, gives an overview of various types of meditation, discusses the obstacles to mediation, and considers how the practice impacts specific aspects of one’s life. The book also provides an easy to follow seven day meditation challenge to help the reader get started, along with a plan for a weekend meditation retreat at home. 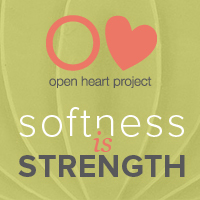 The other resources made available are extensive – online materials created specifically as companions to the book, three different appendixes (an F.A.Q, a list of important figures in the Buddhadharma, and other resources, including books and in person support for the practice), and of course, the Open Heart Project. 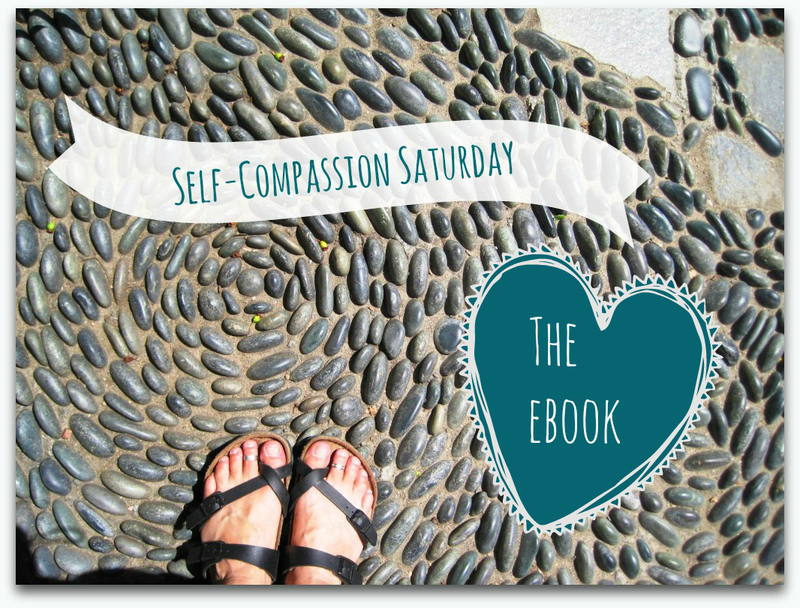 This book follows in the tradition of the best dharma books, ones like Pema Chödrön’s When Things Fall Apart and Sakyong Mipham’s Turning the Mind into an Ally. One way it does so is that each chapter is relatively short and to the point, clear and direct. One doesn’t need a lot of time to be able to read a chapter, and there is plenty in each chapter to keep one in contemplation for some time. And, it would be easy after having read the book from beginning to end the first time, to go back and consult it a chapter at a time, in no particular order, as each one stands alone in the wisdom it communicates at the same time as it adds to the whole of the book. I know I will come back to this book again and again, flipping directly to the chapter I need, as a reminder, as inspiration. This book is perfect for someone new to the practice of meditation. However, I’ve practiced meditation for nine years, the last three with Susan’s direct instruction, and I found myself underlining multiple somethings on every page of this book. The foundation of this book is Susan Piver’s many years of practice and teaching, and it is infused with her love of the practice and her students. She ends the book by sharing her personal story of how she made her way to meditation. The story of her own life, how she found her path is an inspiration. Her good nature, wisdom, kindness, and sense of humor fill the book with genuine warmth. To read this book, to make use of the resources offered truly is to have your very own personal meditation instructor. Susan Piver makes the practice of meditation accessible, possible, and even desirable. This entry was posted in Susan Piver and tagged Susan Piver on August 29, 2015 by jillsalahub. Thank you, Jill, for this beautiful and articulate review of Susan’s new book. I am SO looking forward to reading it and using it for years to come.